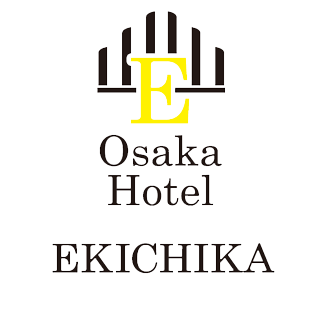 Situated in the Chuo Ward district in Osaka, 800 metres from Glico Man Sign, Hotel Ekichika Nagahoribashi boasts a restaurant and free WiFi throughout the property. Each room is fitted with a flat-screen TV. Rooms come with a private bathroom equipped with a bath. Extras include slippers and a hairdryer. Namba CITY shopping mall is 1.3 km from Hotel Ekichika Nagahoribashi, while Osaka Castle is 2.2 km from the property. The nearest airport is Osaka Itami Airport, 14 km from the property.